Mechanical High speed Roll Feeder Machine is mechanical roller feeder machine in the market, usually ideal for high speed production, such as saw blade stamping line, eyelet stamping line, metal button stamping line and terminal stamping line. 1. Our High Speed Roller Feeder Machine speed can reach 0-600SPM. Precision is better than +/-0.01 mm. And suitable all kinds of metal coil. 2. 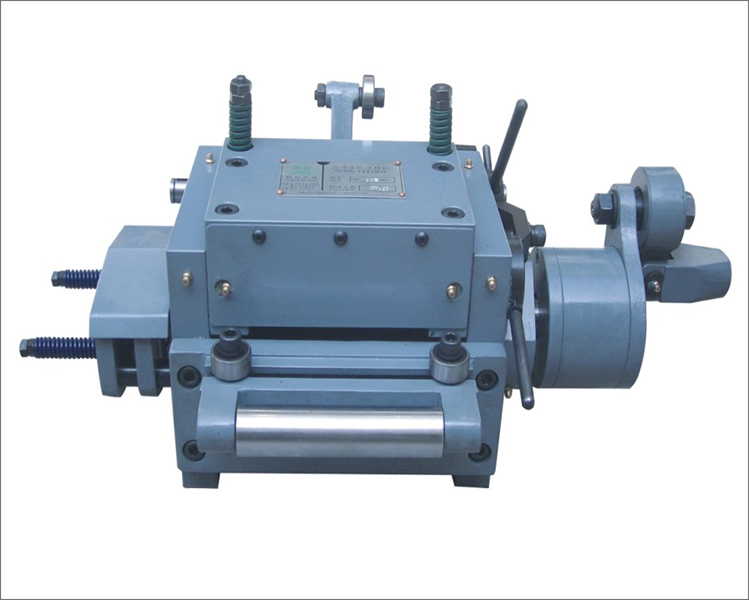 Our High Speed Roller Feeder Machine is suitable 0-3.5 mm thickness all metal Coil Feeding. 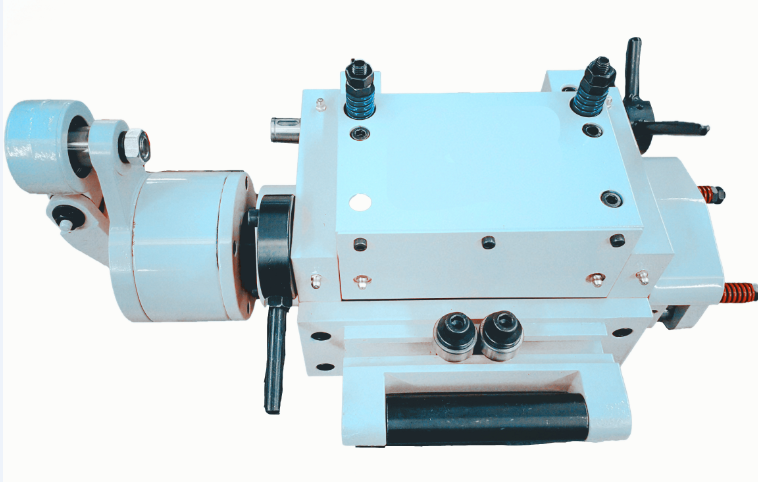 3.Our High Speed Roller Feeder Machine widely used to LED, automobile industry,appliances manufacturing, medical apparatus and instruments, hardware & Metal parts etc industry. 3. Suitable for material thickness :0-3.5 mm. 4.Suitable for all kinds of metal coil automatic feeding,easy to operate. 5.No power,High quality ,lowest maintenance. 6. Easy operation, safe and high stability. 7.We can customize the machine. Looking for ideal Mechanical High Speed Roll Feeder Manufacturer & supplier ? We have a wide selection at great prices to help you get creative. 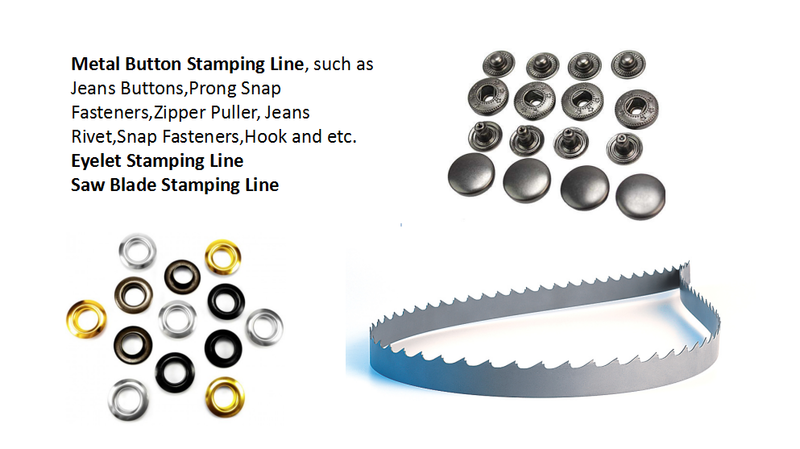 All the Feeder for Punching Press Machine are quality guaranteed. We are China Origin Factory of High Speed Roll Feeder. If you have any question, please feel free to contact us.